Hello from District 2. Everyone in our area has been busy, as I am sure you have been. I was able to attend the Lewistown Fire Department soup supper and the Western Lewis County Fire Department pancake breakfast. Great food and great fellowship. If you have something going on in District 2 let me know. If my schedule will allow I would love to come. 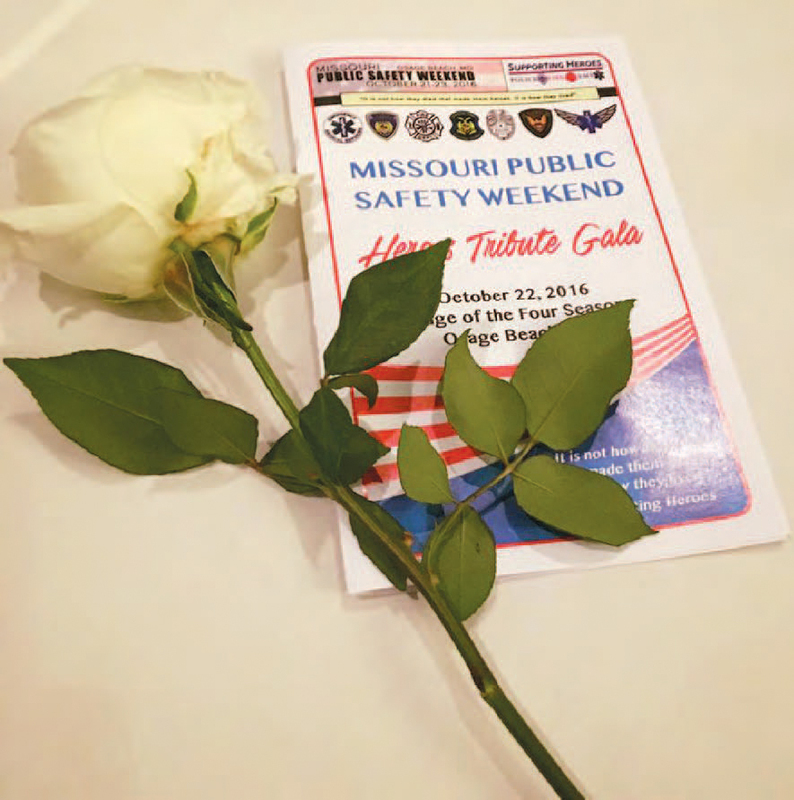 Every day in Missouri, as across the United States, public safety individuals put their lives on the line to serve and protect. A special night is being planned to honor those individuals and to those that gave the ultimate sacrifice. The event, at the Lodge of Four Season in Osage Beach, MO, is being held the weekend of October 21-23, 2016. That weekend will bring fire, law, and EMS responders together for one very special weekend and one very special night. The Missouri Public Safety Weekend Heroes Tribute Gala, being put together by the Missouri EMS Funeral Response Team, will celebrate and honor the lives and service of our Missouri public safety police, fire, and EMS heroes who have given the ultimate sacrifice.